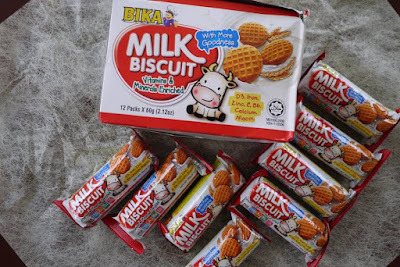 Thanks to TAP by Seeties, my family and I have a chance to try out Bika Millk Biscuit. 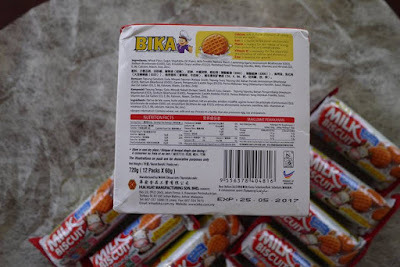 This is the first time we have Bika biscuits, hence I have search and found out more on the BIKA brand. 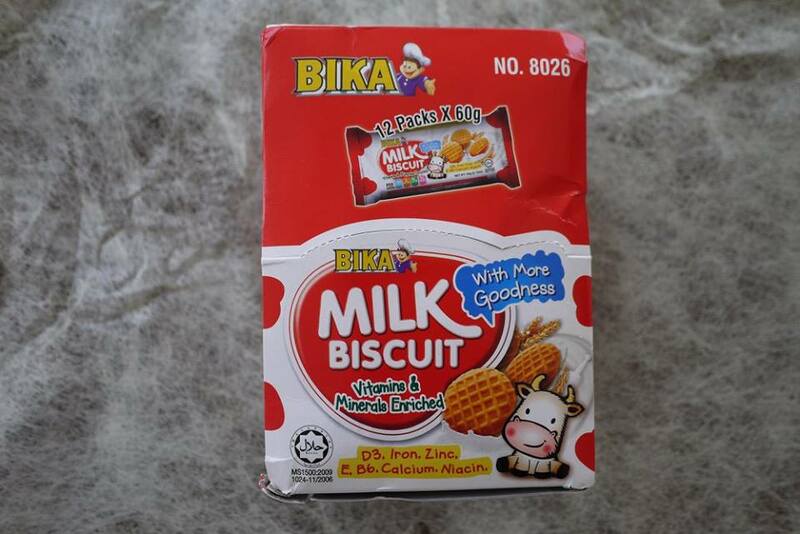 The history of BIKA began in 1979 when they manufactured, for the first time, compressed tapioca chips in their small factory. In 1995, BIKA becomes one of the favorite snacks food producers in Malaysia. 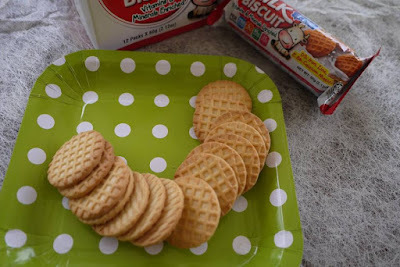 For over 30 years, they deliver the world its dearly loved snacks, including Tapioca Chips, Seafood Crackers, Prawn Crackers, Chocolate-cream- filled Wafer, Non-GMO Cheese Corn Sticks, Candies and many more! Committed to providing happy snacks for every special moment in life, they have strong commitment to nutrition, quality and food safety. They are passionate about ethically sourcing the finest materials and producing them with great care. They ensure that our products are free from preservatives and harmful chemicals. All of their products are certified HALAL and are safe to be consumed by Muslim. Innovation is at the heart of everything they do. And hence BIKA has launched its latest invention - the "BIKA Milk Biscuit" with more Goodness. Enriched with 4 vitamins & 3 essential minerals and it's packed with awesomeness for the whole family. 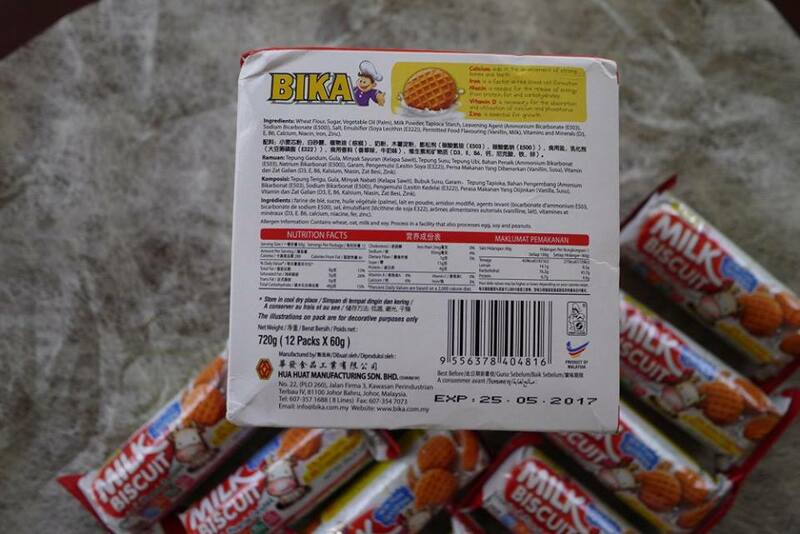 A box of BIKA Milk Biscuit contains 12 individual packed tubes of 60g. 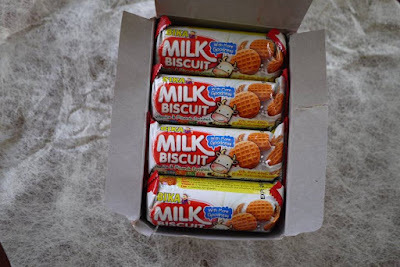 I like the packaging as it is not only easy to bring around when travelling, it could keep the freshness of the biscuits too. Taste wise, we love its rich milk taste. My girls and I fall in love with it and it has become our tea time favorites. The size of the biscuits is just nice for adult and kids. No doubt it’s another great product that is Made in Malaysia.